We live in a society that provides some groups more or fewer opportunities based solely on factors they do not control. Aspire was founded to address the long-standing inequities in K-12 education. 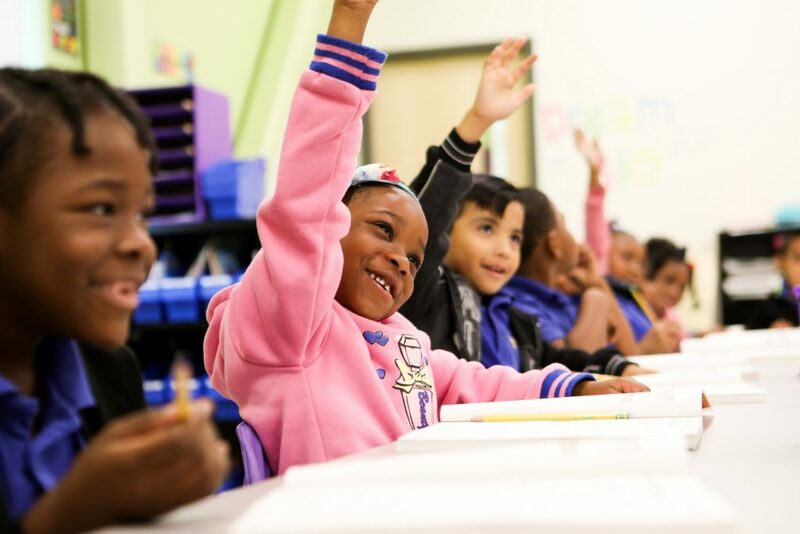 Our founders believed in creating high-quality public school options in low-income neighborhoods and communities which have historically lacked that access. Every part of our mission of College For Certain lives and breathes the mandate to address this inequity. As an organization, we continue to devote significant resources of time and energy to build our collective muscle in order to develop our equity lens to better identify, discuss, and address equity issues impacting our students, schools, and teammates. These equity belief statements provide unequivocal direction and guidance to our team as we go forth on our journey to define who we are and how we approach our work. Since the overwhelming majority of our students are Latino and African American, when we say that we are using an equity lens to evaluate outcomes and actions we are typically referring to these particular populations. Develop school environments where all students are actively and meaningfully engaged in rigorous instruction. Interrupt the “school to prison pipeline” – policies and practices that are directly and indirectly pushing the most at risk students out of school and on a pathway to the juvenile and criminal justice systems. Engage families as partners in meaningful ways in our work. We must continually put the Equity Belief Statements in action and live by them. Every Aspire teammate is accountable for applying these statements in every decision, use of resources, and management of talent. The power of our collective and individual commitments to these beliefs is reason enough to be hopeful as we pursue our mission and create a more just and equitable world.